5 Korean Beauty Bloggers To Follow Right Now! While there are throngs of beauty bloggers out there, there are only a select few that truly know their Korean beauty inside and out. 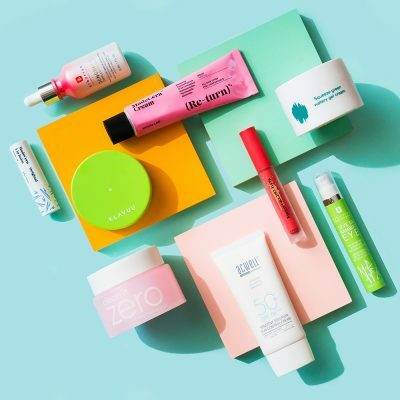 If you’re into K-beauty, we’ve rounded up 5 beauty bloggers that you should get to know. 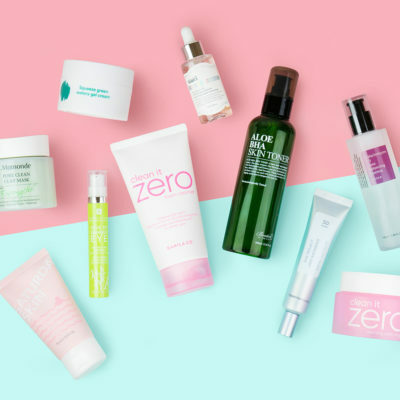 Trust us–they’ve tried all the K-beauty you could possibly want to try and give candid reviews on what products really work! The Beauty Breakdown is filled with reviews, tutorials, and videos to guide you through your beauty journey, both Korean and Western. And, it’s not without adorable real life moments. For instance, Morgan’s visit to this sheep cafe in Seoul. Remind us why we don’t have these in the U.S.
Fanserviced-B has a knack for making some of the confusing aspects of K-beauty, simple and easy to understand. 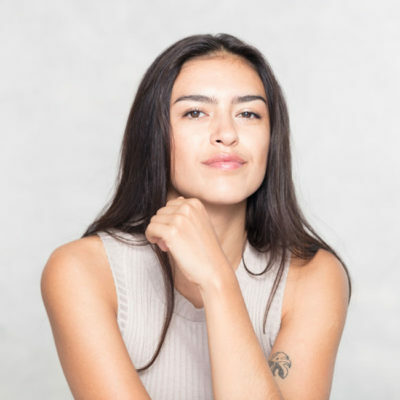 Her personal experience with acne and journey to clearer skin is both inspirational and full of amazing advice that you can trust. Tracy won’t shy away from telling you both the good and the bad–with every product she tests. Ryanraroar, is based in Singapore, and he has reviewed just about every product out there! In a sea of female bloggers, it’s great to have such a well-informed male voice chime in on the K-beauty conversation. Follow his account to also see some really amazing mask selfies! Ryan’s reviews are crystal clear. Fifty Shades of Snail won us over from the start with her very aptly named blog! 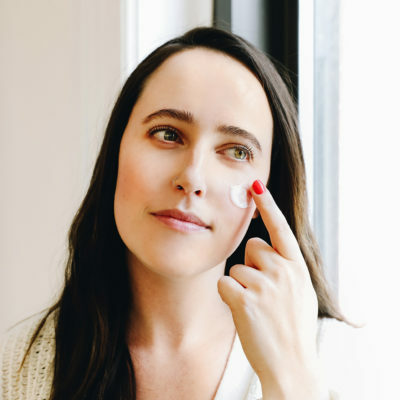 Her tutorial on how to build your own skincare routine is a must read if you’re new to the game. 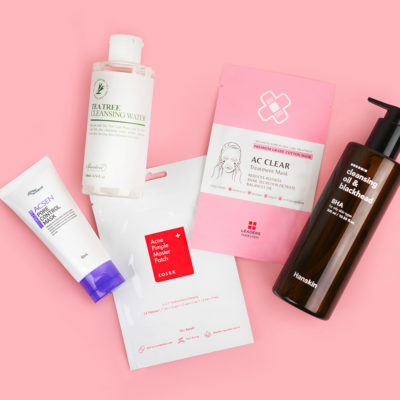 She does her due diligence for every product she recommends and often unearths K-beauty gems such as COSRX in the process! Her commitment to skincare and educating her followers is admirable as much as it is enjoyable. The Wanderlust Project is like reading an all-in-one travel and beauty blog written by your best friend. 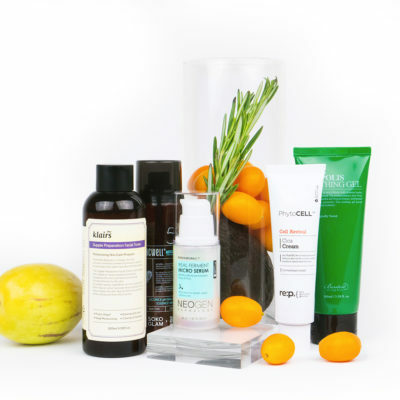 Sheryll provides a candid take on some of her favorite products that has helped her skin transform into glowing perfection! Originally from the US, this beauty junkie got the travel bug and moved to Korea to live and work for several years. That’s when she fell in love with Korean beauty products, and well, the rest is history. Her current favorite brands: SU:m37, COSRX and Klairs! Did we miss someone? Who are you following right now?